The nodding trillium is a plant that is easy to overlook. The flower hangs down under the three leaves, so it is often inconspicuous. The following photo was taken last month in Bent Tree. If you click the photo twice, you’ll get a good macro view. 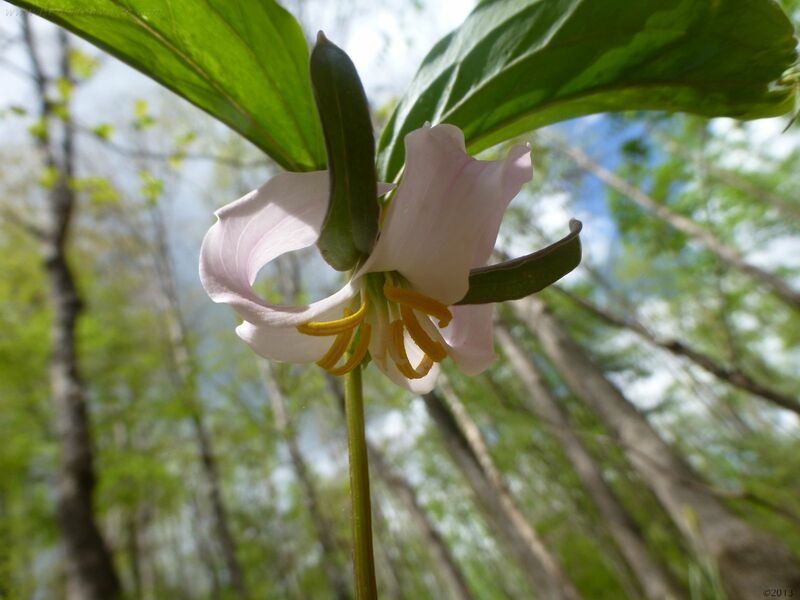 This entry was posted in Native Plants, Uncategorized, Wildflowers and tagged Bent Tree, native plants, North Georgia Mountains, trillium, wildflowers by BentTreeVoice. Bookmark the permalink.